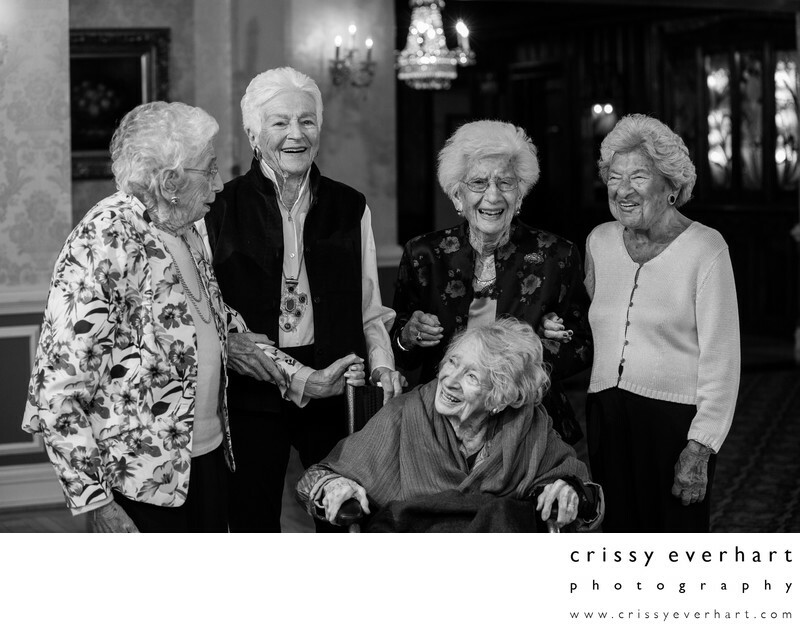 These five women have known each other for decades, and are celebrating their friend's 100th birthday party at Evviva in Narberth, PA, on the Philadelphia Main Line. All five women in this photo are 100 years old or older! Five Centenarians! Location: 1236 Montgomery Ave, Narberth, PA.